I just noticed my Project 365 needed more foodie pics! 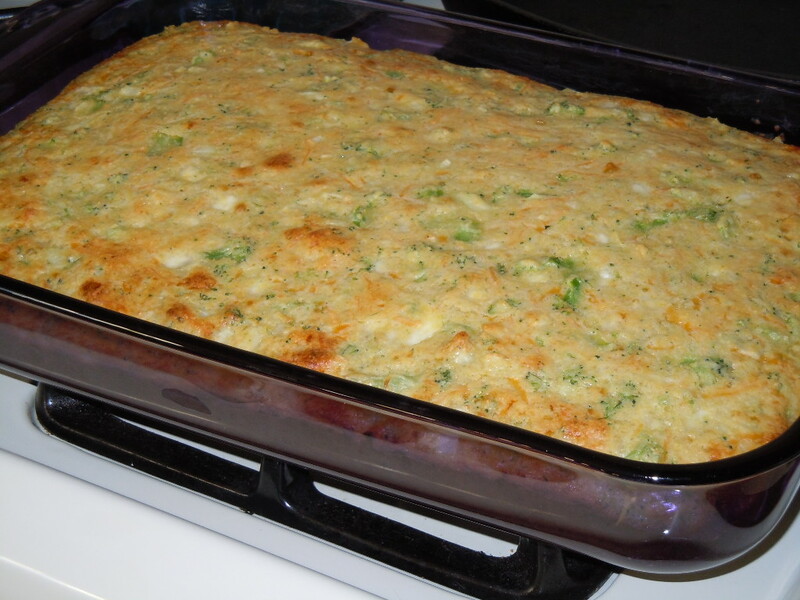 Here’s the broccoli cheese cornbread I made last Saturday. Combine all and cook at about 400 degrees for 20 to 30 minutes until cornbread is done! This was my second time making this yummy cornbread, which I served with my white chicken chili. And I added a cup of shredded cheddar to the mix this time which made it even better!